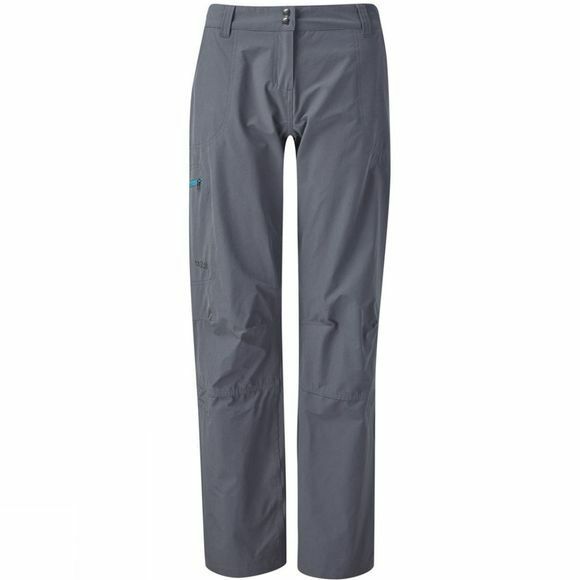 The Women's Helix Pants from Rab are designed for climbing and mountain use in variable conditions. They are made with Matrix SWS fabric which is lightweight, quick drying and has excellent wicking capabilities to keep you feeling comfortable for longer. In addition to this they also have great stretch and recovery so that you have full freedom of movement for all your favourite activities.